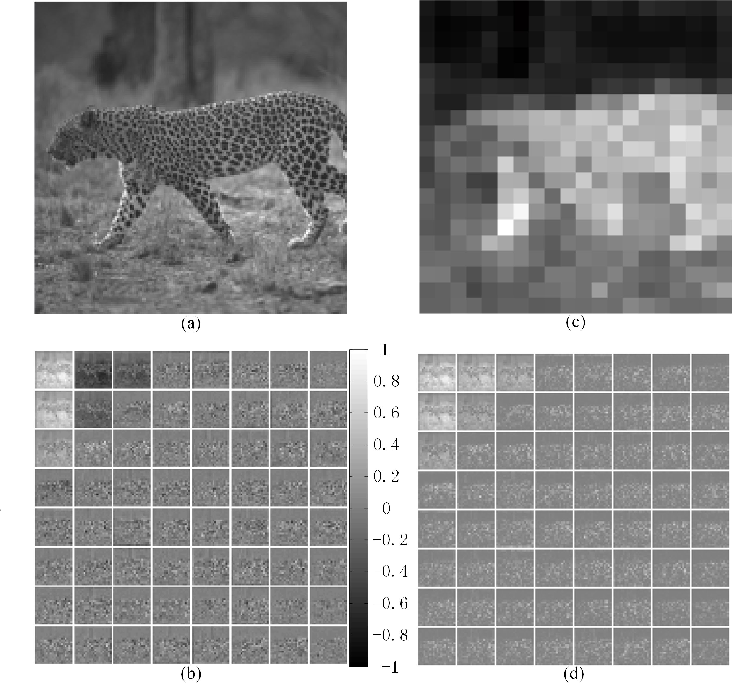 Lack of annotated samples greatly restrains the direct application of deep learning in remote sensing image scene classification. 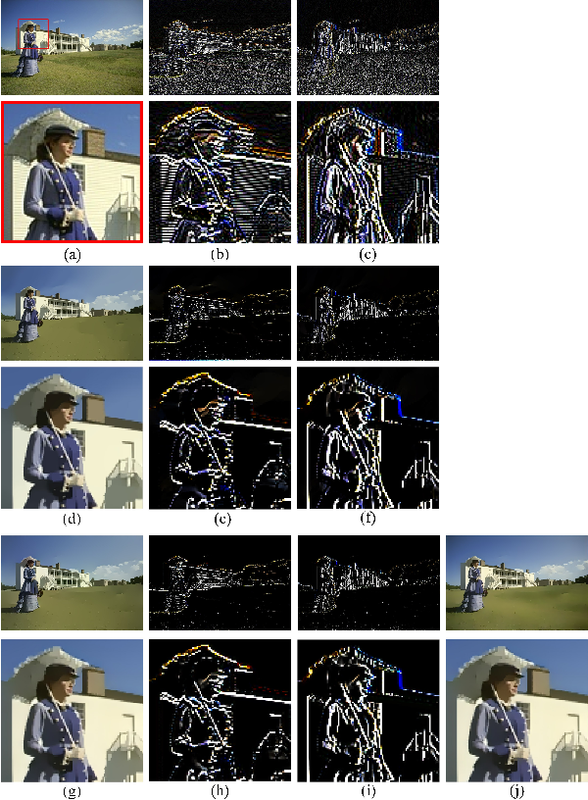 Although researches have been done to tackle this issue by data augmentation with various image transformation operations, they are still limited in quantity and diversity. 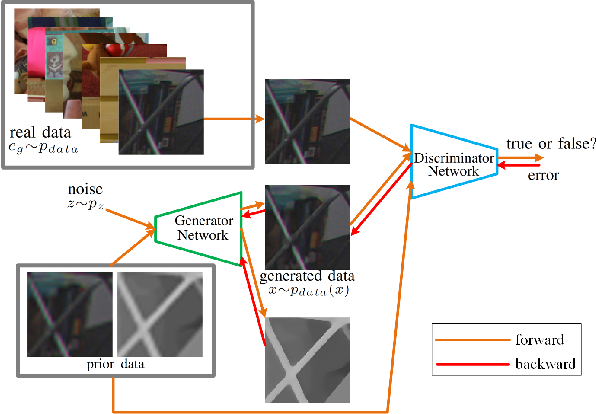 Recently, the advent of the unsupervised learning based generative adversarial networks (GANs) bring us a new way to generate augmented samples. 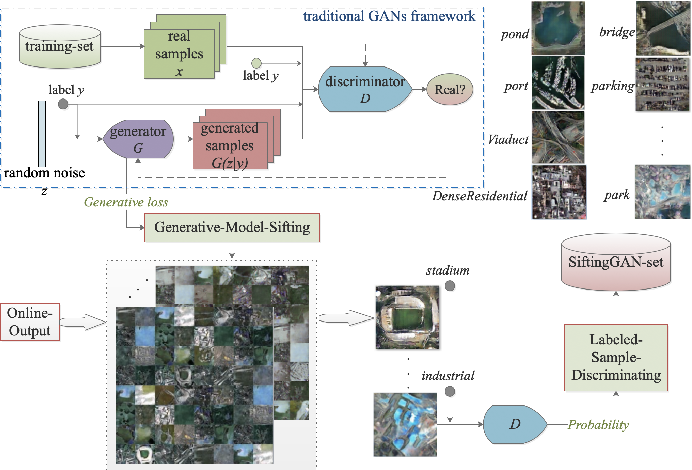 However, such GAN-generated samples are currently only served for training GANs model itself and for improving the performance of the discriminator in GANs internally (in vivo). 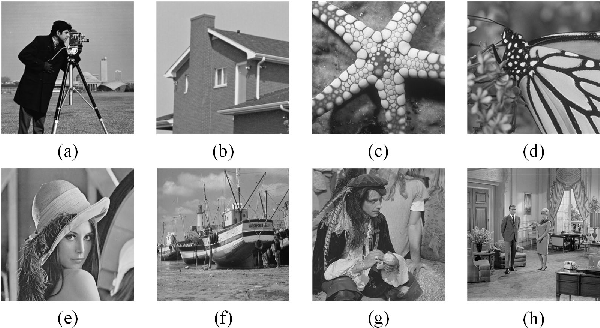 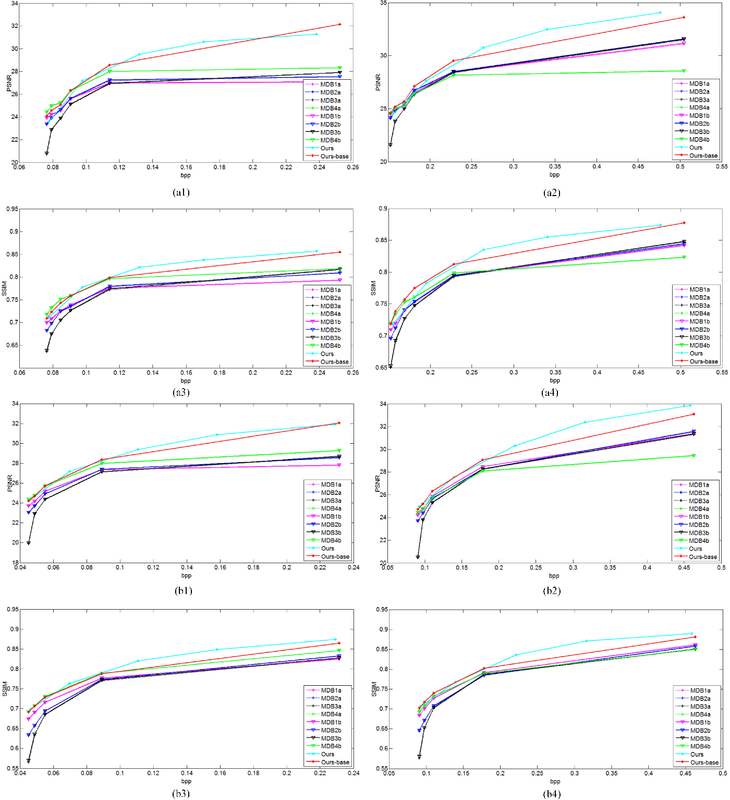 It becomes a question of serious doubt whether the GAN-generated samples can help better improve the scene classification performance of other deep learning networks (in vitro), compared with the widely used transformed samples. 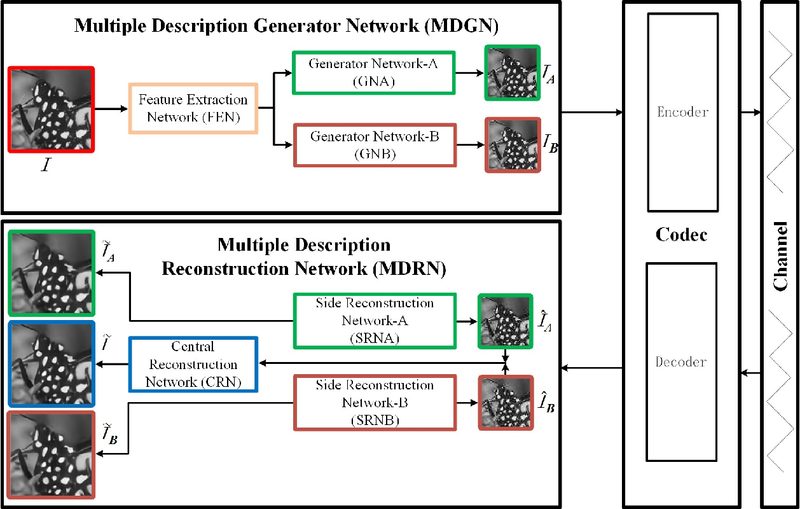 To answer this question, this paper proposes a SiftingGAN approach to generate more numerous, more diverse and more authentic labeled samples for data augmentation. 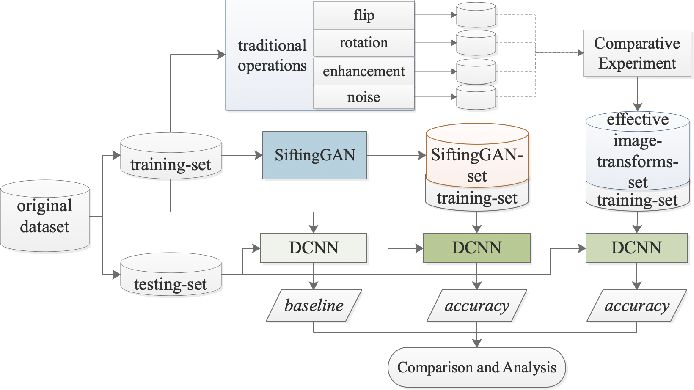 SiftingGAN extends traditional GAN framework with an Online-Output method for sample generation, a Generative-Model-Sifting method for model sifting, and a Labeled-Sample-Discriminating method for sample sifting. 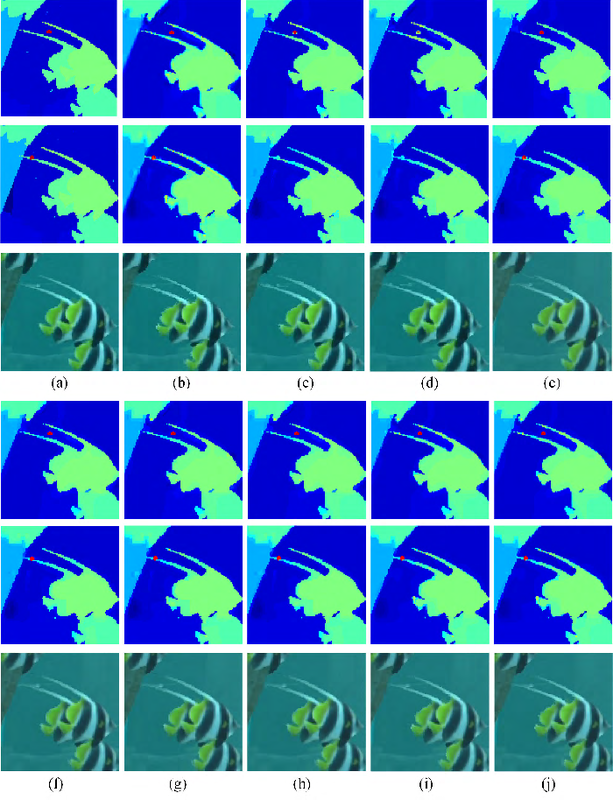 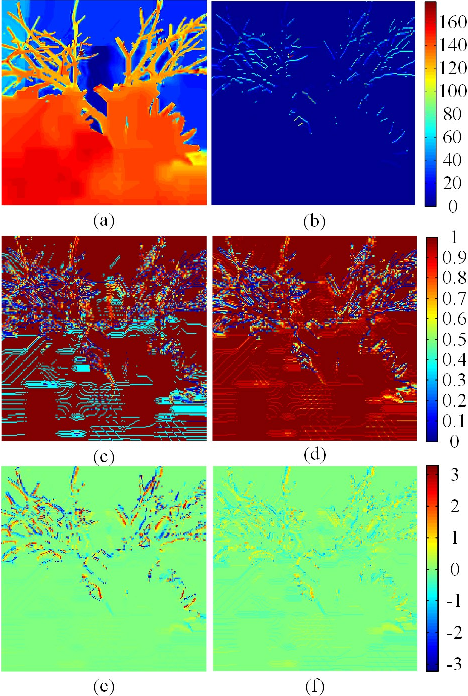 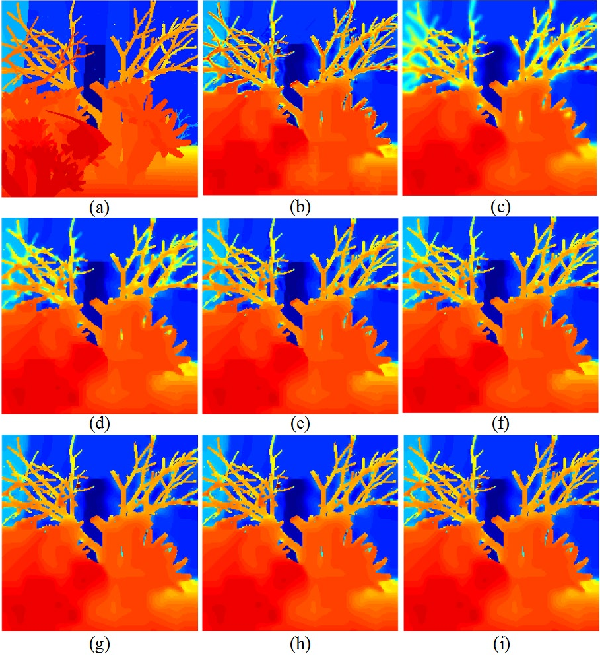 Experiments on the well-known AID dataset demonstrate that the proposed SiftingGAN method can not only effectively improve the performance of the scene classification baseline that is achieved without data augmentation, but also significantly excels the comparison methods based on traditional geometric/radiometric transformation operations. 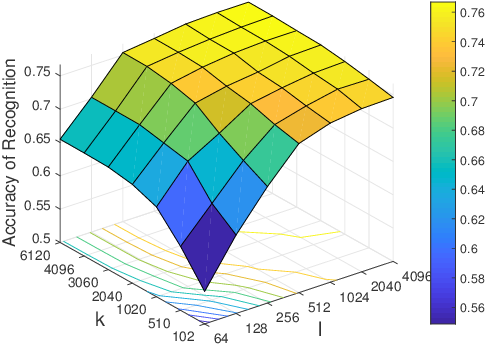 There are some inadequacies in the language description of this paper that require further improvement. 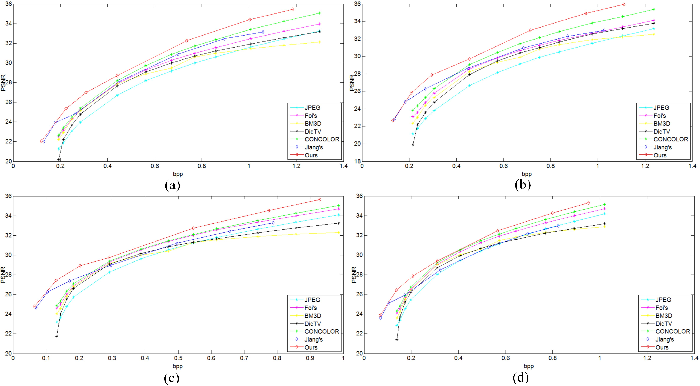 This paper is based on a revision of a conference paper. 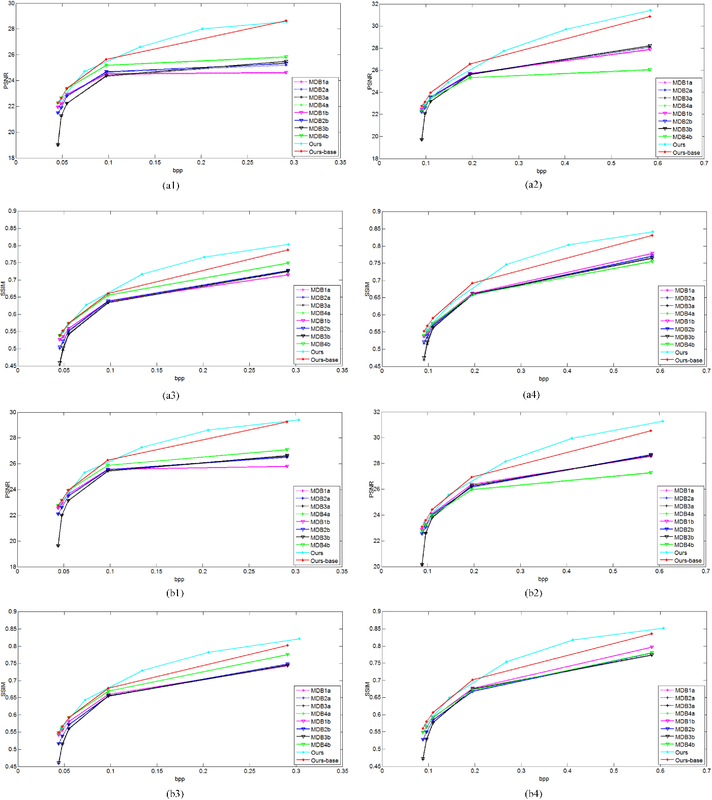 It is now necessary to further explain the difference between the contributions of the two papers. 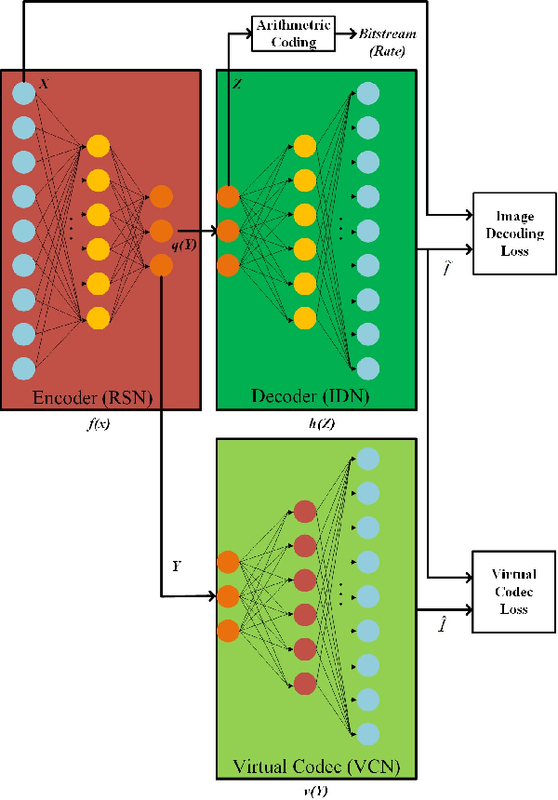 In this paper, we study a new learning paradigm for Neural Machine Translation (NMT). 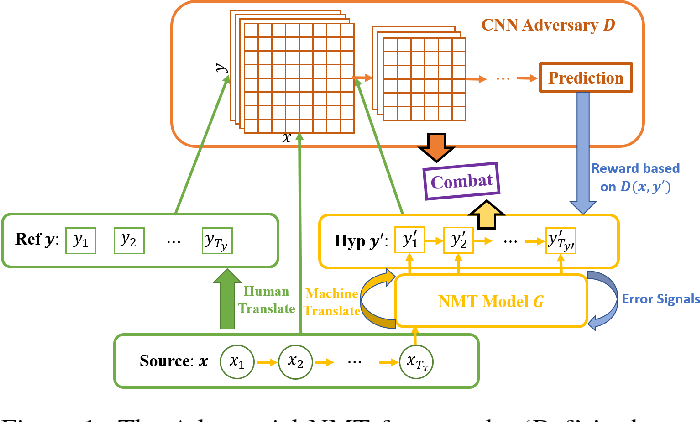 Instead of maximizing the likelihood of the human translation as in previous works, we minimize the distinction between human translation and the translation given by an NMT model. 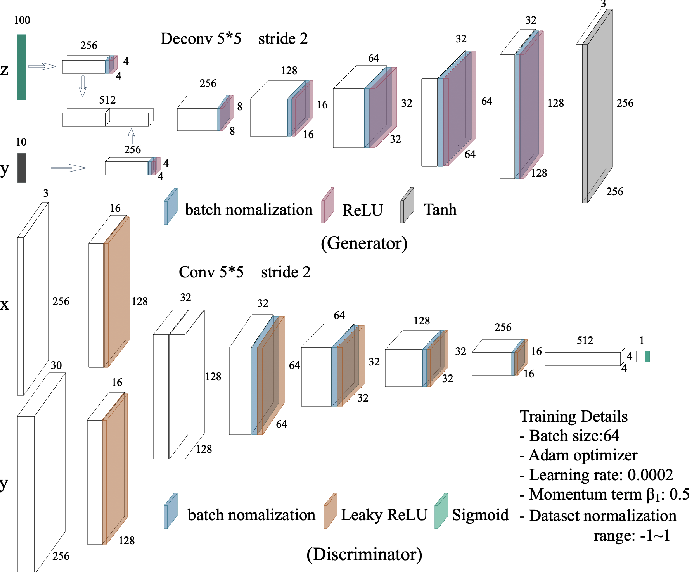 To achieve this goal, inspired by the recent success of generative adversarial networks (GANs), we employ an adversarial training architecture and name it as Adversarial-NMT. 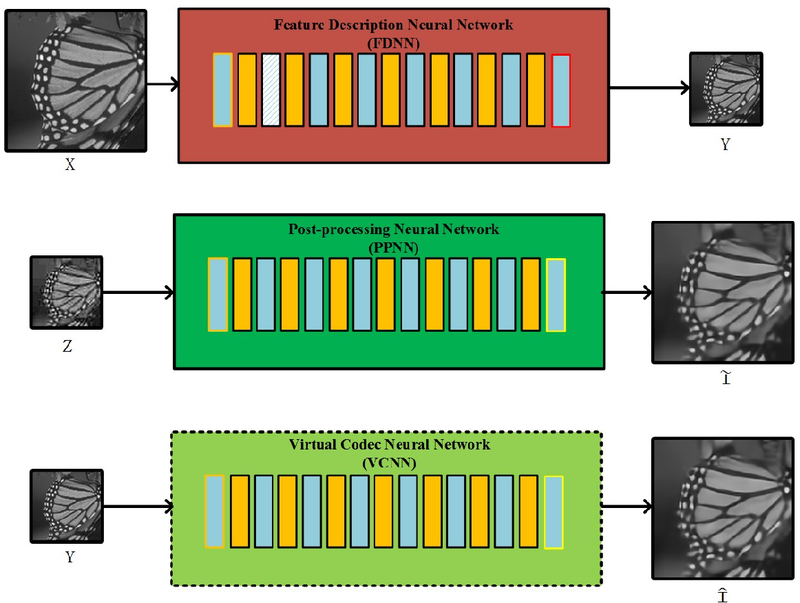 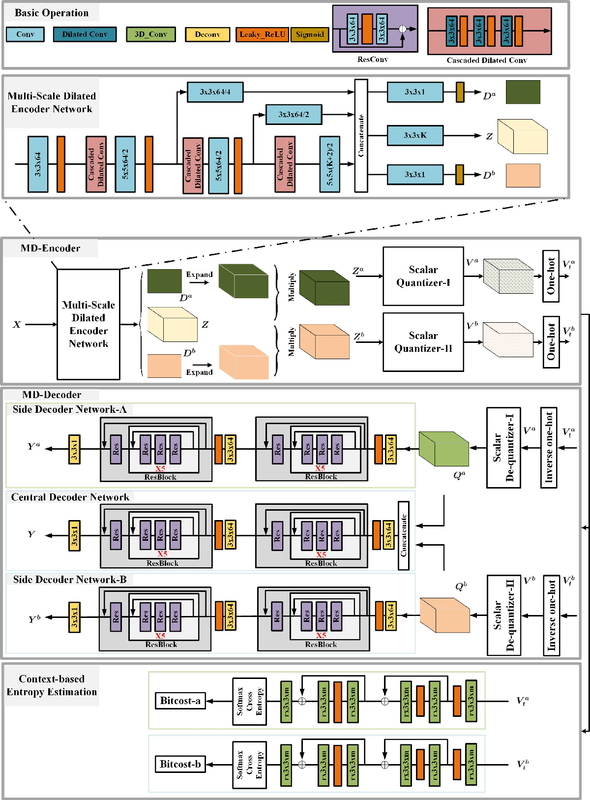 In Adversarial-NMT, the training of the NMT model is assisted by an adversary, which is an elaborately designed Convolutional Neural Network (CNN). 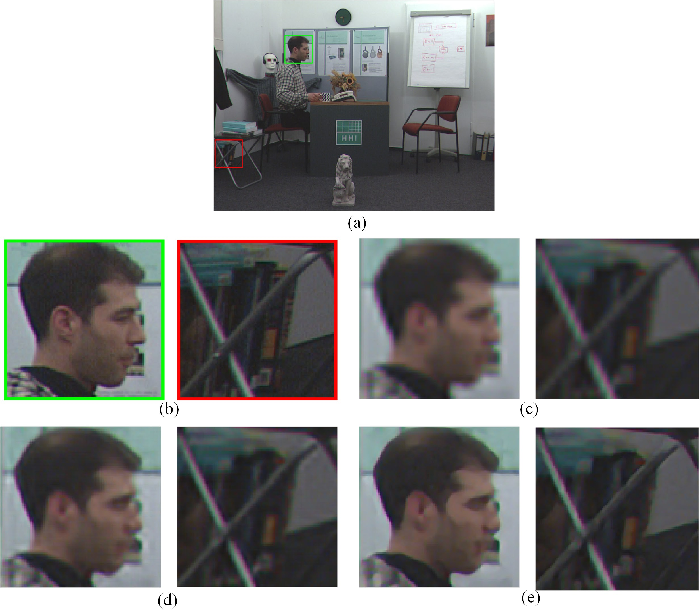 The goal of the adversary is to differentiate the translation result generated by the NMT model from that by human. 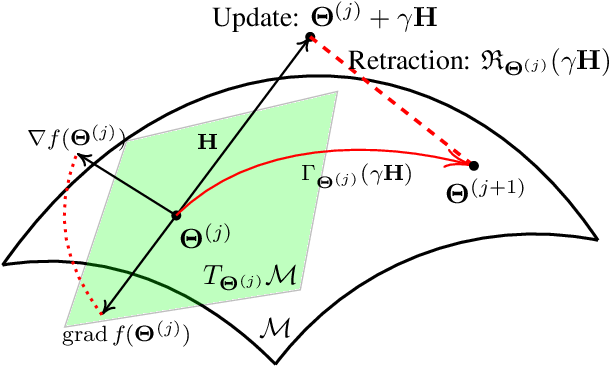 The goal of the NMT model is to produce high quality translations so as to cheat the adversary. 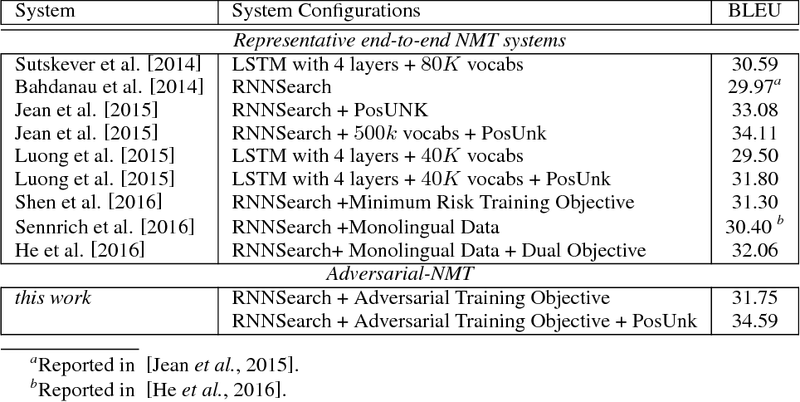 A policy gradient method is leveraged to co-train the NMT model and the adversary. 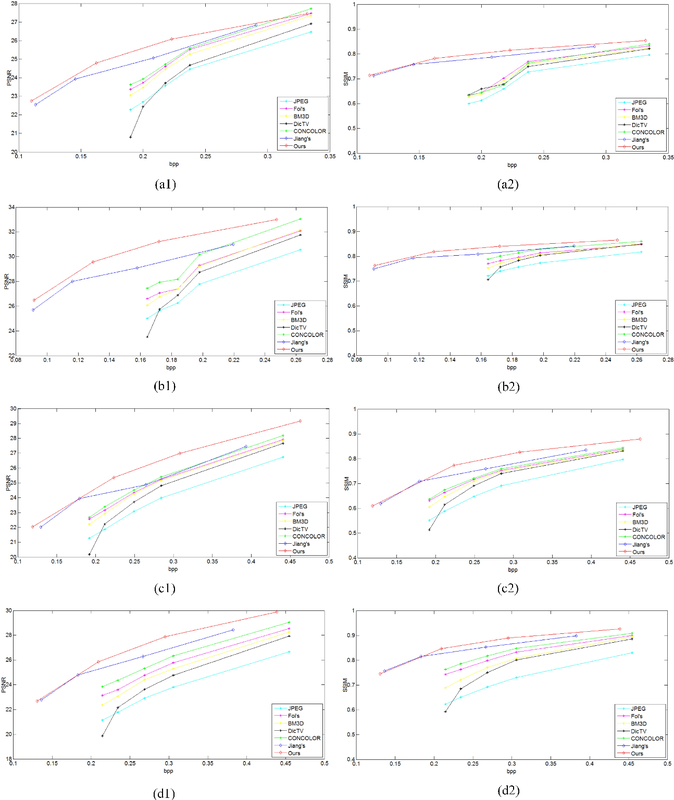 Experimental results on English$\rightarrow$French and German$\rightarrow$English translation tasks show that Adversarial-NMT can achieve significantly better translation quality than several strong baselines.